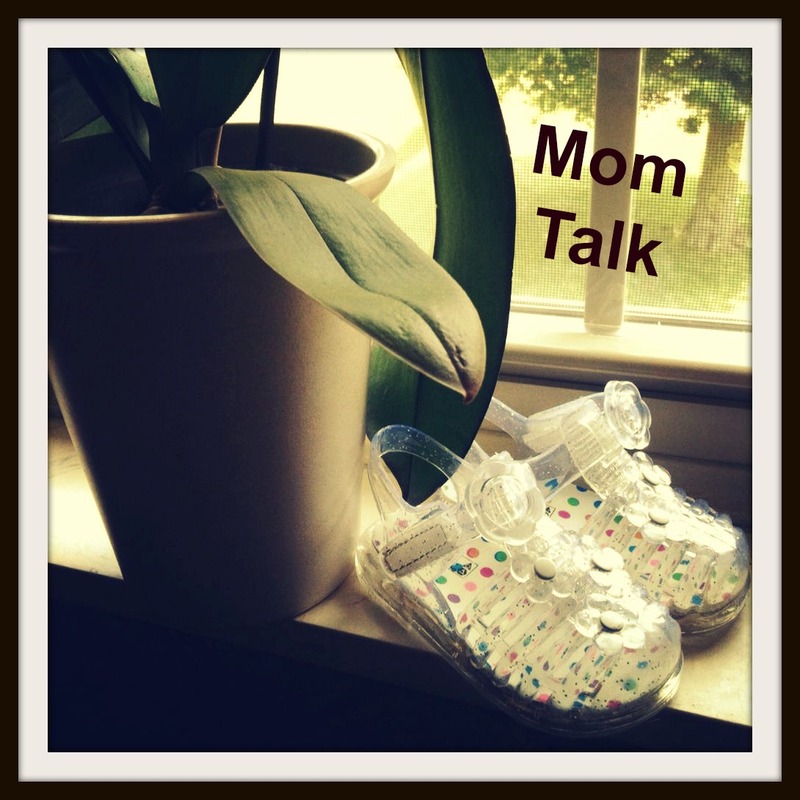 Mom Talk Monday: Why are you sleeping? Does anyone else feel like summer ran over them like a Mack truck? I don’t even know what happened, y’all. It has been a constant stream of activities and birthday parties and the hot! Mercy. The children are bored and I would love to help but I am too busy positioning myself underneath the ceiling fan with ice packs under my arms. Do not waste too much time trying to picture that. It isn’t pretty. So, I apologize for neglecting my sweet fellow mamas out there. I promise that you are not forgotten. In fact, I have been meaning to write to you for the last couple weeks about a passage in Scripture that has stuck with me. A couple of weeks ago, a friend of mine posted on Instagram about her tendency to take a nap when life became too overwhelming. I could completely relate because sleep has often been a refuge for me, too. Whether it is just the everyday stresses of life, insecurities regarding motherhood, financial struggles, or issues with loved ones, it is tempting to pull the covers over our heads and disappear for a while. After reading her status update, I coincidentally found myself reading in Luke 22. It was the part where Jesus asks His disciples to wait for Him while He goes to pray. He returns to find them asleep. I’ll be honest. I have always kind of rolled my eyes in disgust at those lazy men. I mean, seriously. Then, I read this verse – slowly. They were not lazy. Or exhausted. Or bored. They were sleeping for sorrow. They were burdened. They were overwhelmed. They were anxious. They were sad, y’all. Now, can you relate? I know I can. Suddenly, I see these men in a completely different and much more compassionate light. Are you feeling burdened? Overwhelmed? Anxious? Just. plain. sad? We need to train our bodies so that our first instinct is not to sleep, but to pray. Perhaps, we begin with a simple prayer asking God to give us the desire to stay awake. Ask Him to give you the energy to just do the next thing. Do not retreat into sleep. Rise and pray. Rise and pray that you may not enter into temptation. Satan is always waiting for an opportune time to strike. (Luke 4:13.) What better time to strike than when you are neglecting prayer or feeling overwhelmed or retreating into isolation? Love your blog! I did wonder if I was missing some of them! Enjoy your time but I do live getting your ‘pearls’! Oh, I so relate, girl. I just stumbled across your blog and I love this! You write in such a way that invites readers in, and feels a lot like we are hanging out and chatting- very well done!